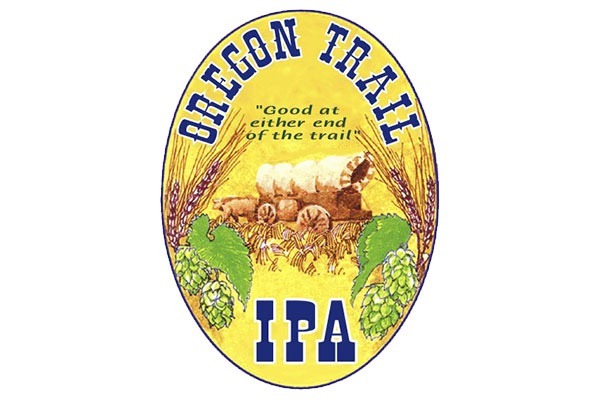 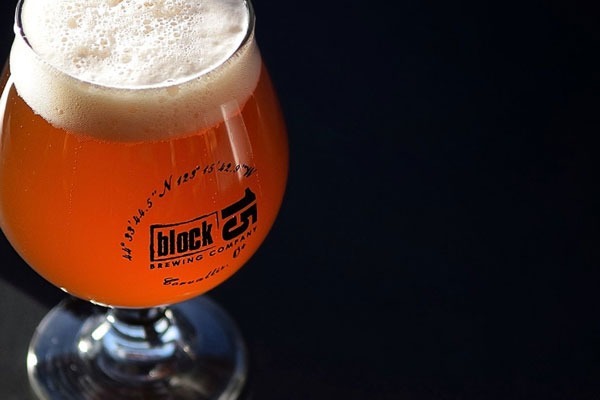 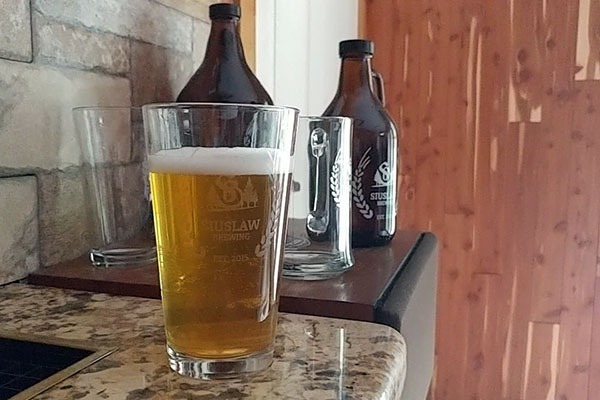 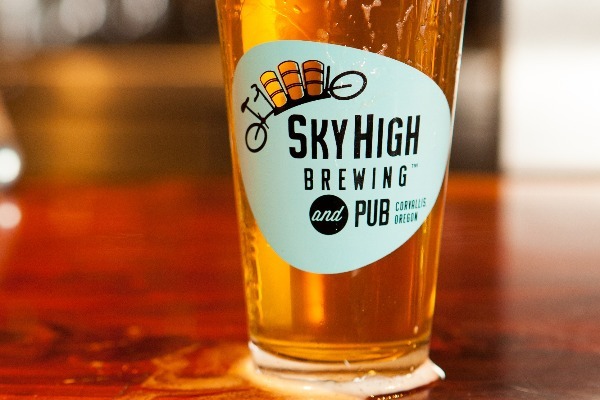 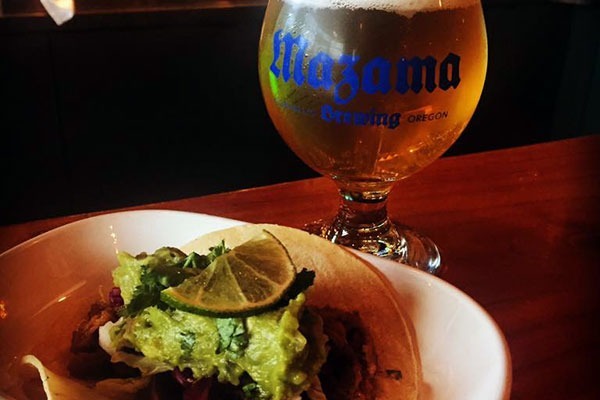 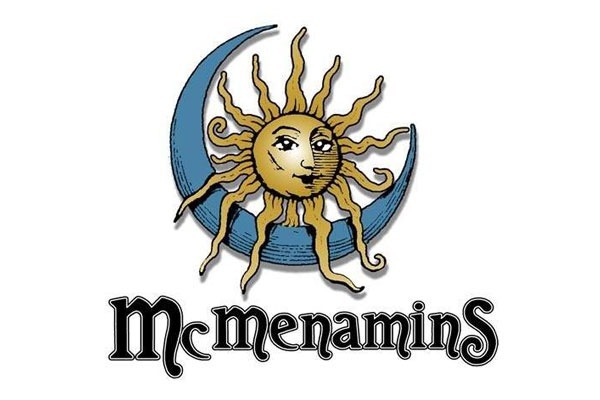 Enjoy locally-made craft beer and find breweries in Corvallis, Oregon. 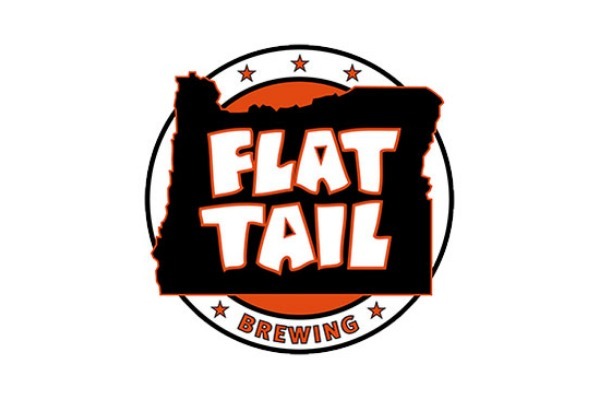 Six different breweries make their homes in or near Corvallis. 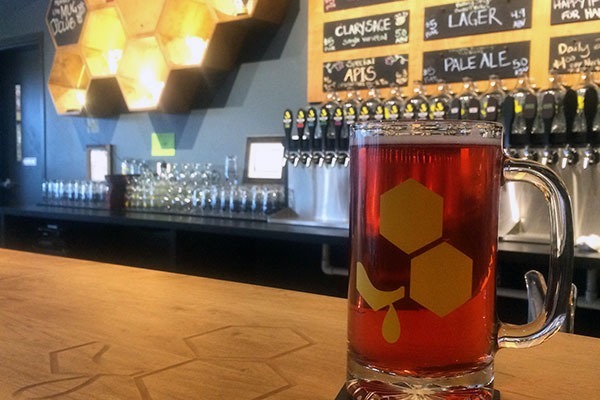 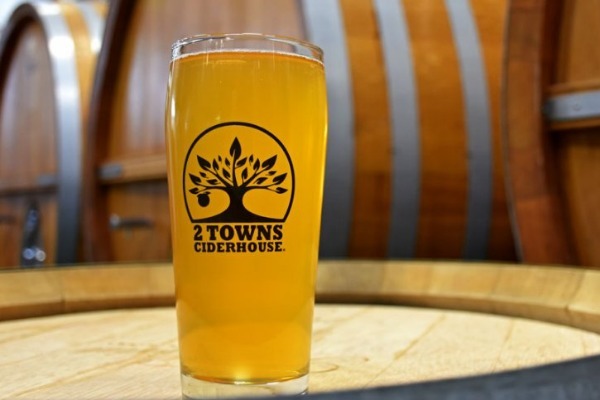 In addition to craft beers, our local ciderhouse specializes in crisp, fantastic ciders made from locally produced apples, honey and other special ingredients, and – new on the scene – we have a meadery specializing in light, refreshing meads made with local honey.